Say ‘data-driven’ to a marketer and you will trigger a deeply emotional response. While most marketers will agree that being data-driven is good, some love data while others see it as an enemy which threatens the way they’ve always done it; trusting their gut. A universal issue that all will agree on however is that making sense of business data is still a huge challenge. A few years ago, Industrifonden became a founding investor in a newly formed business intelligence SaaS company by leading a $3 million seed round. Since then, the company then known as Qwaya and now named Funnel has embarked on a very exciting journey to fix business intelligence. 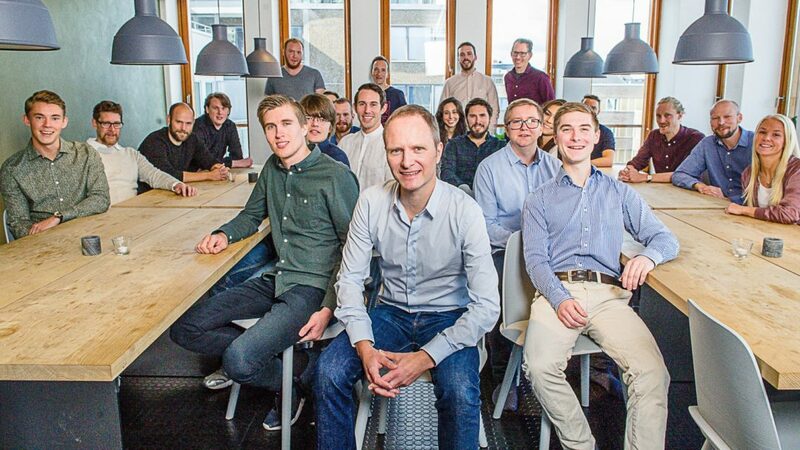 While still early in that journey, today we are excited to share another Funnel milestone as they announce a $10 million fundraise led by our friends at Balderton Capital. We are happy to continue backing Fredrik, Pelle and the rest of the team at Funnel and to welcome Balderton as new investors. While the Funnel team keeps impressing us on several levels, the most impressive feat is their rapid speed to market. Guided by a compelling strategic vision to define the future of business intelligence, the team works on product development like few others. Today, most marketers track data by wading through multiple different services and dashboards or tracking it manually in spreadsheets. This typically works fine at first, but as the business grows the workload becomes unbearable, requiring hours of administrative work every month. More important still, it becomes practically impossible to perform real-time analysis and draw meaningful conclusions from the data. Funnel solves this problem. 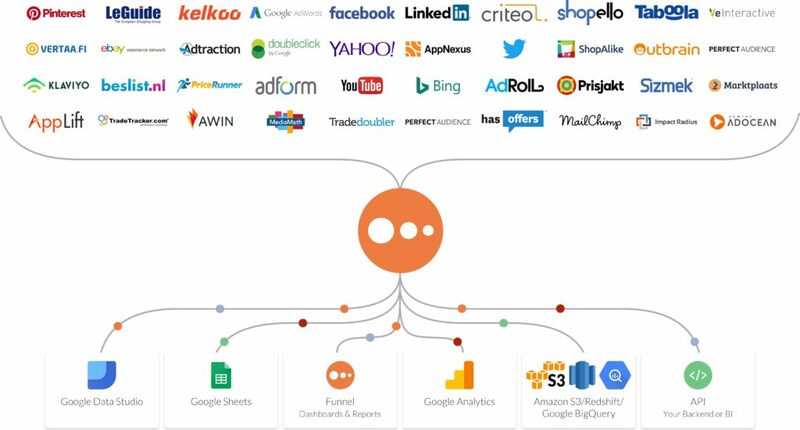 Connecting to more than 250 different advertising platforms, Funnel’s customers can use the data however they want. From Funnel’s own dashboard tool to having it sent to data warehouses like BigQuery and Redshift and applications like Google Analytics. Their lineup of customers who have discovered the power in the service includes category leaders like Farfetch, Soundtrack Your Brand, iZettle, Universal Music, Marc O’Polo, NA-KD and many more. At Industrifonden, we have been involved in the business intelligence space for a long time and have a track record of backing fast-growing companies that strive to make a big impact. For example, Industrifonden was the first VC investor in Qlik, entering at a time when the company developed a revolutionary product but was yet to gain commercial traction. Qlik was way ahead of their time and needed to wait for processor evolution in order to even go to market. But the deep market and tech knowledge combined with an unrivaled drive enabled the team to successfully expand, define the category and achieve a multi-billion dollar exit, generating a stellar return for the founders as well as investors including Accel and Industrifonden. Needless to say, we are tremendously excited about backing Funnel as they now take the next step in the quest to define the future of business intelligence.